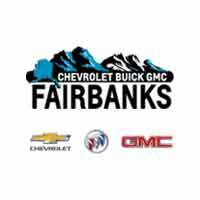 At Fairbanks Chevrolet Buick GMC’s service department we know how much you love and value your vehicle, so this is why we will make sure to take amazing care of your vehicle. 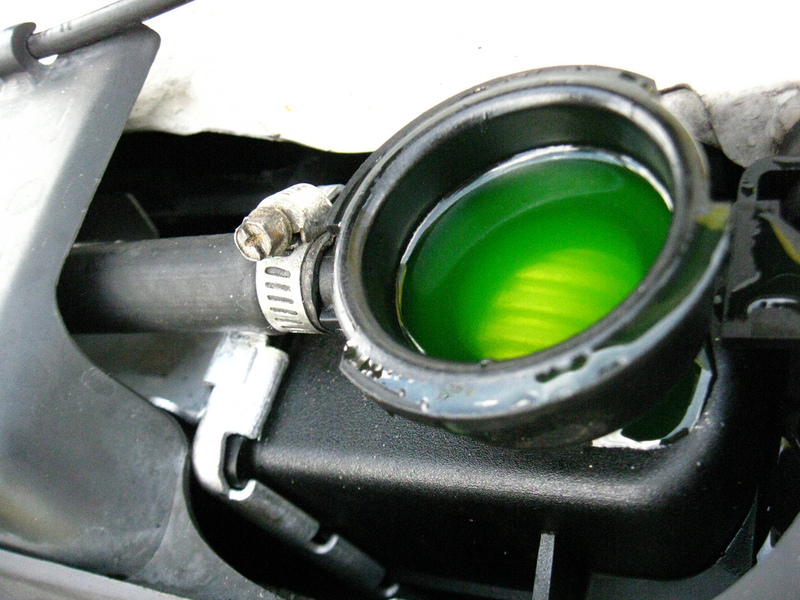 We also provide our amazing technicians with the the latest and greatest tools and equipment, this why they can perform any service that your vehicle may needs. We also know that your time is valuable, so we will make sure to get your vehicle in and out of our service department as quickly as possible. If you have any questions or would like to schedule a service appointment please contact Fairbanks Chevrolet Buick GMC at (907) 885-0345.